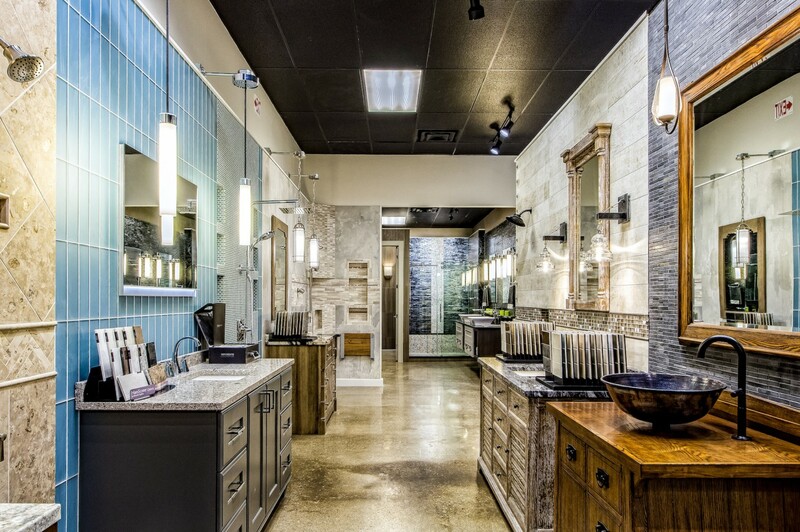 Dream Baths is a complete design-build-remodel firm located in Columbus Ohio. We have specialized in kitchen design and bathroom remodeling since our beginnings in 1995. 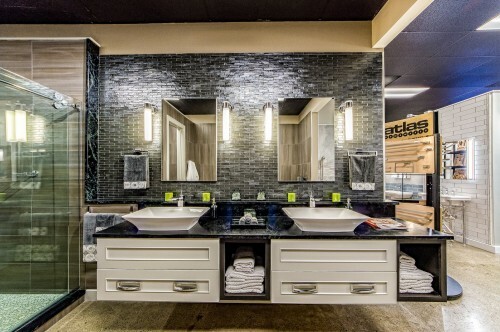 We are now one of the largest and most notable bathroom design firms in Columbus, Ohio. We also offer design and remodeling services for other areas of the home: laundry rooms, entertainment centers, wet/dry bars, and closet systems. Our certified designers make your dreams come true with state of the art design technology. We are at your side every step of the way to ensure your project unfolds the way it was intended. Your satisfaction is our goal. Your dream is our reality. Over the years, Dream Baths has won a number of awards for its designs and projects.